As a regular traveler to Morocco, I am amazed by the diversity the country offers, especially when you consider the easy access from Spain, or the UK. One of the characteristics of weather in Morocco is the distinct difference between day and evening, summer and winter. The best weather conditions in Morocco is between October and June. The northern part of Morocco (which includes Tangier and Fes) enjoy good weather year-round. The Atlantic coast offers moderate temperatures. Spending time there in November and December, I found the skies to be clear and blue and a light jacket is all that is needed in the late evenings into the night. It can be very hot during August and September. Time your activities right for desert trekking and high altitude climate. Let us know and we will share more on Morocco… Why Not! ← Welcome to Morocco…Why Not! Thank you for the kind response and the bookmark. I’m wondering why I missed your fine looking restaurant Ourika Ifoulki during my last trip to the High Atlas. I will definitely keep you in my bookmark and recommend your place as somewhere for visitors to dine. Wow, awesome weblog format! How long have you ever been blogging for? you made blogging glance easy. The total look of your site is excellent, as smartly as the content! lol! This is my first time blogging. I had no clue about blogging, prior to this… but I’ve done web design in the past. So so so lovely. 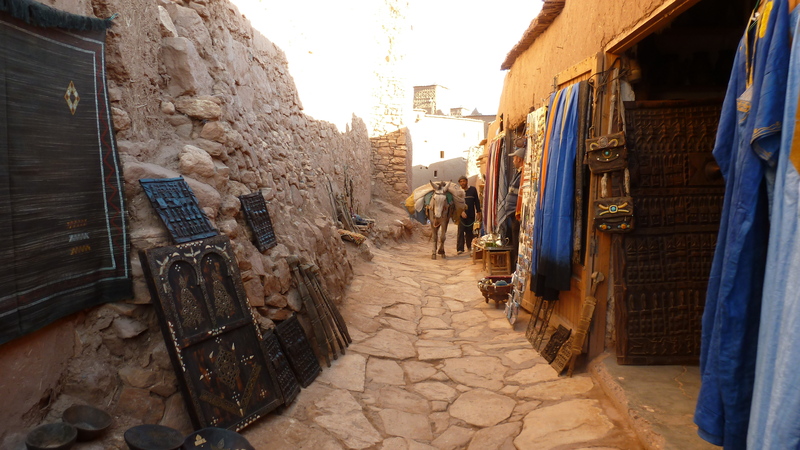 Morocco truly amazing does look like a dream – and so rich in culture and antiquity.